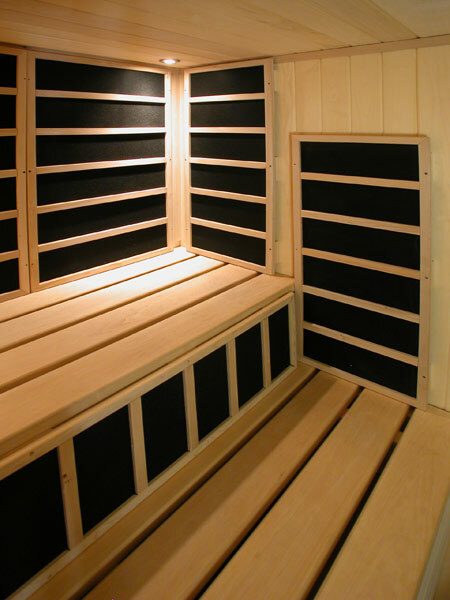 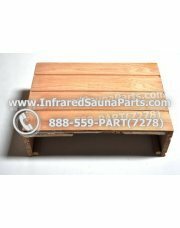 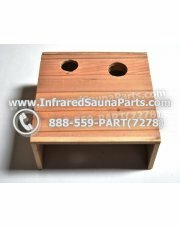 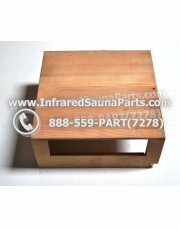 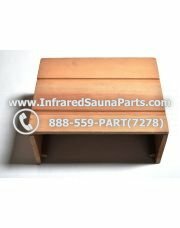 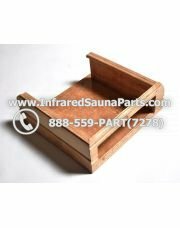 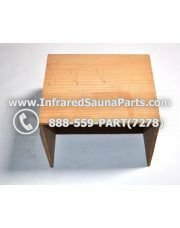 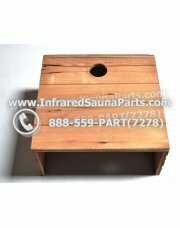 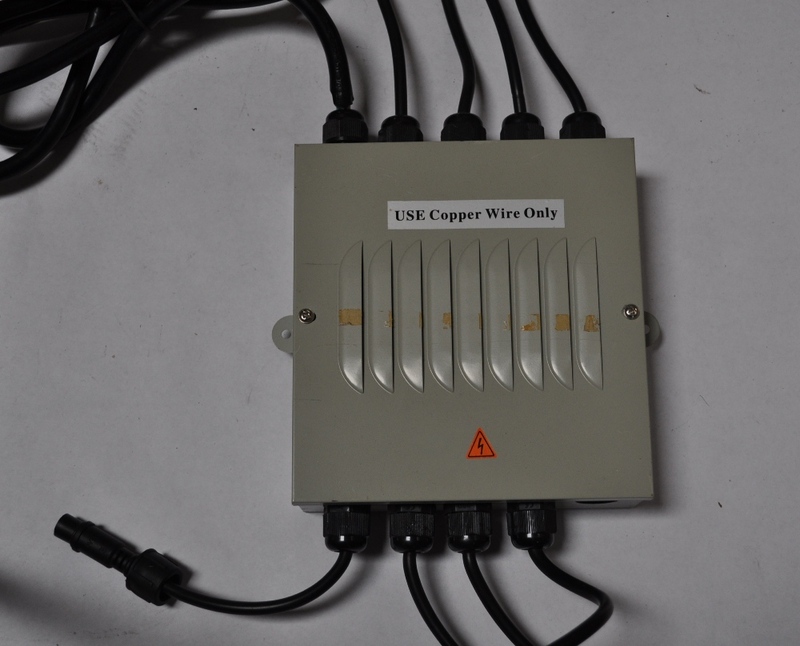 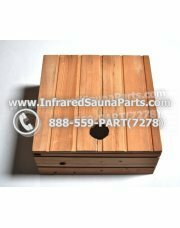 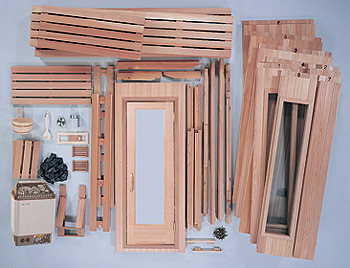 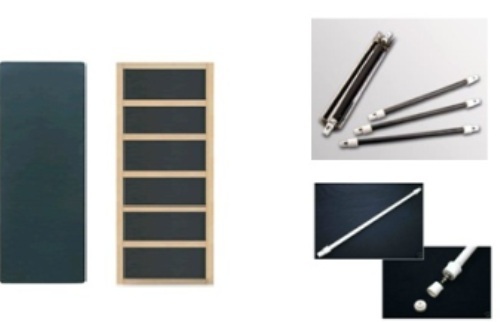 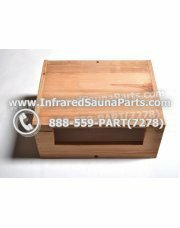 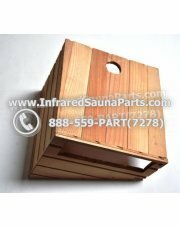 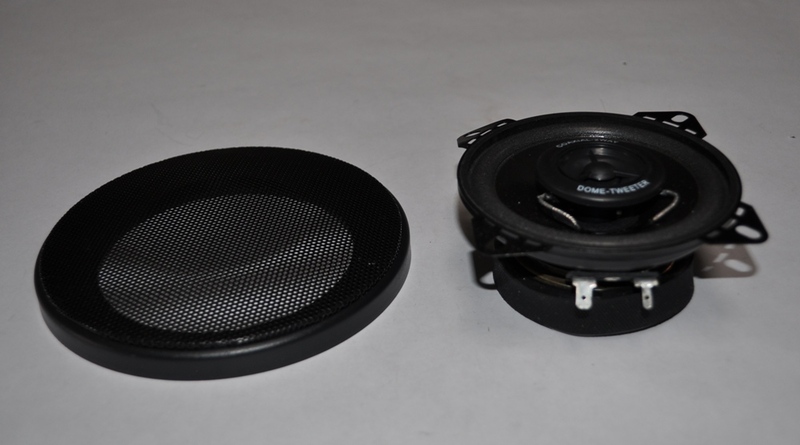 Wood stereo housing is very important when it comes to infrared sauna. 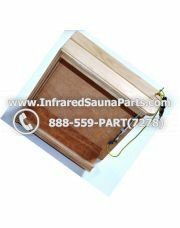 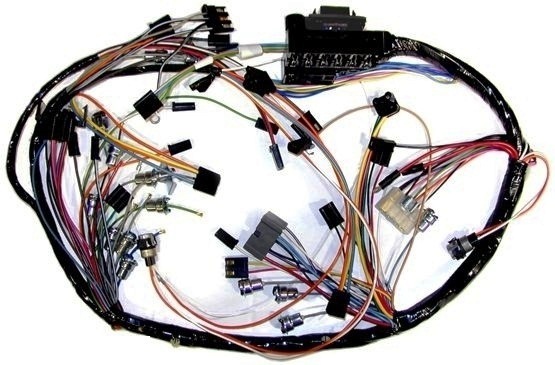 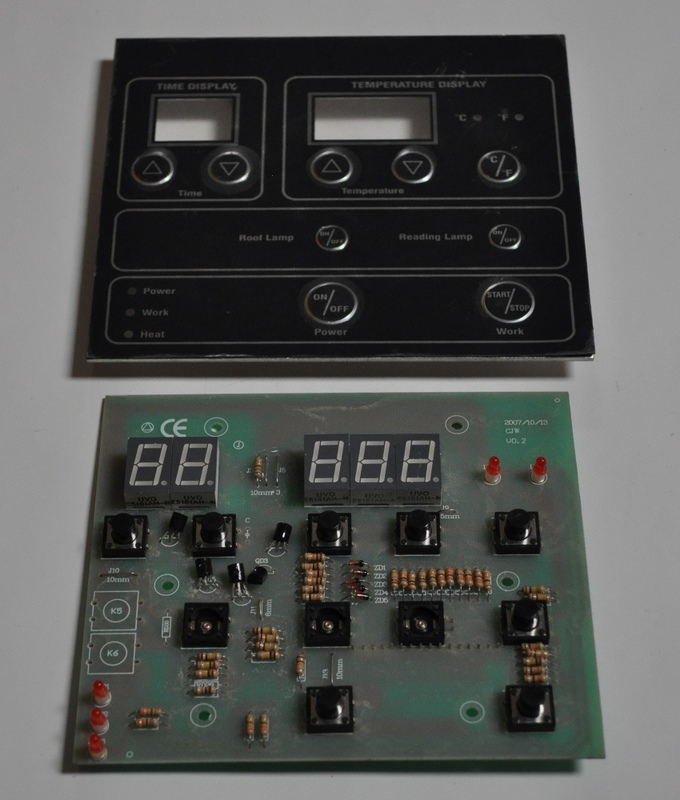 Not only does the housing helps keep the stereo in place and from being exposed it also keeps from the electrical component from over heating and melting while an owner is using an infrared sauna. 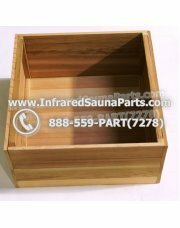 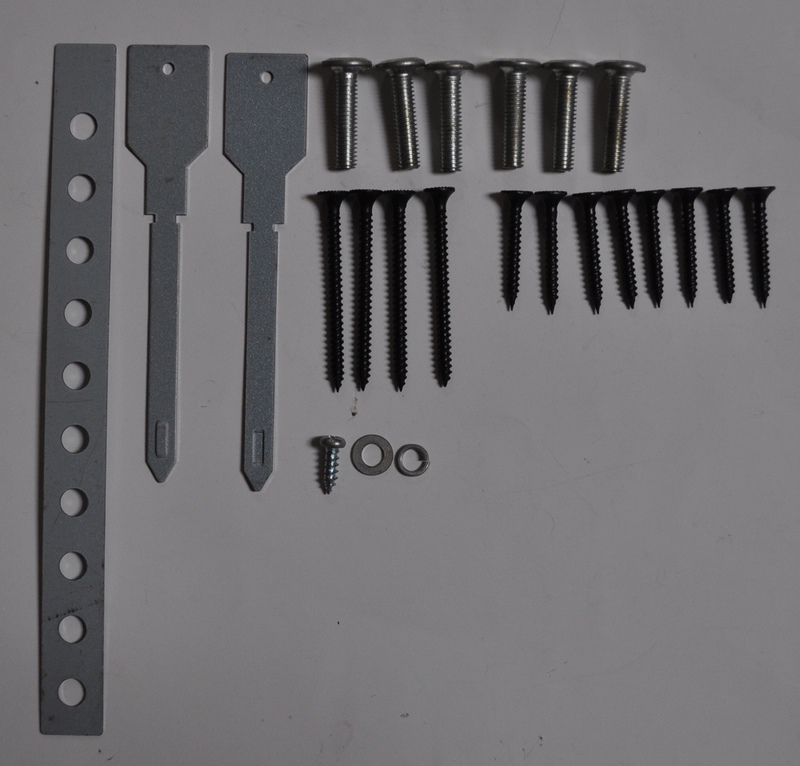 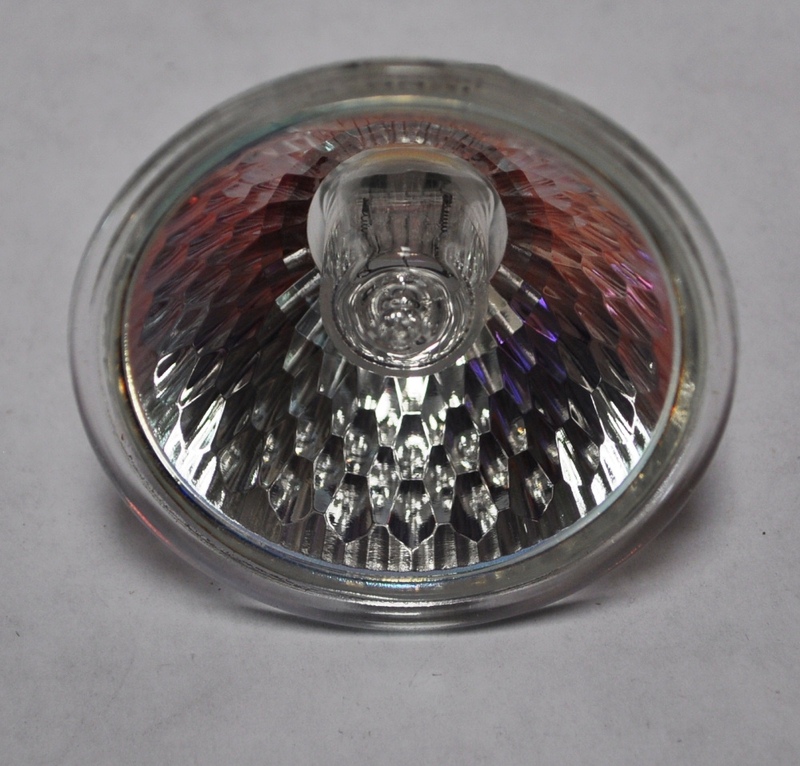 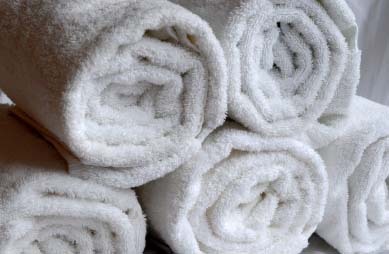 Many different styles and sizes are available for purchase.